Veneers are ultra-thin shells of porcelain that cover up unwanted imperfections in your teeth. Whether you have small chips, minor gaps, or severely discolored teeth, veneers can give you a fresh, new look. If you’re interested in refreshing your smile with veneers from Brite Clean Smiles, call us today to discuss your needs with Dr. Girgis! 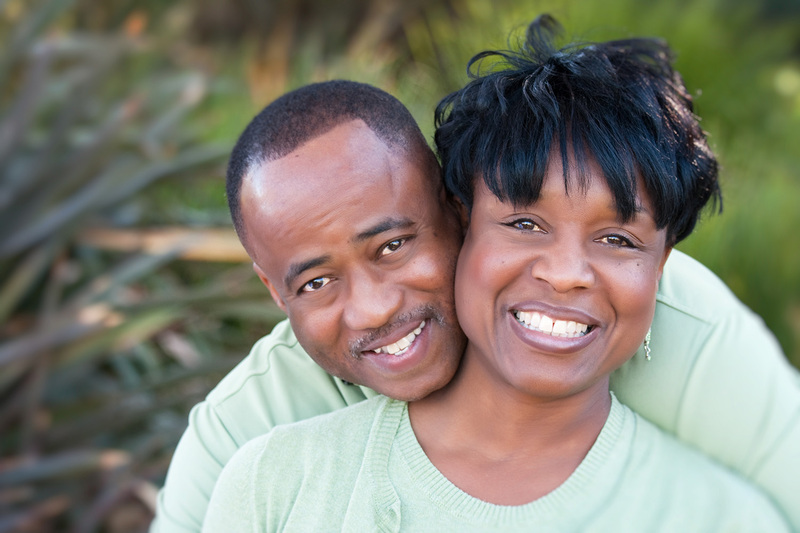 Veneers are a minimally-invasive procedure, and treatment typically consists of two appointments. Dr. Girgis will begin the application process by removing a small amount of enamel from each tooth that will undergo treatment. This enamel is equal to the thickness of the veneer, and it is removed to ensure a totally seamless fit. 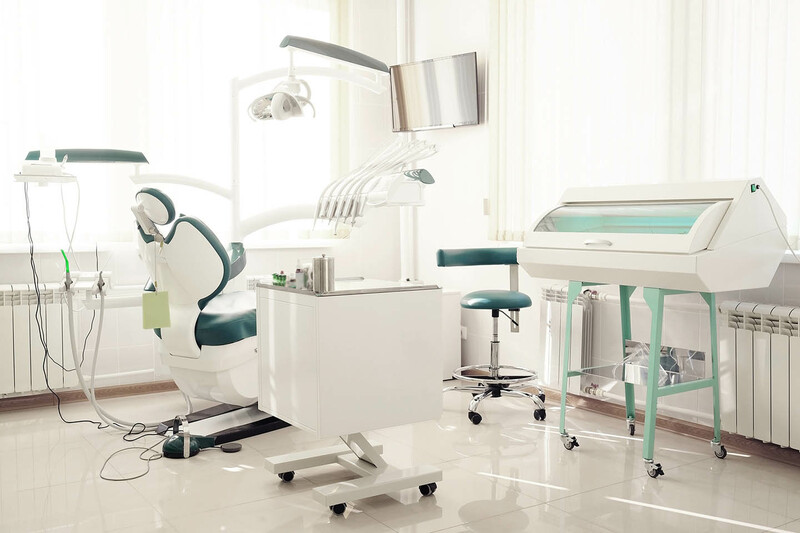 Molds and images of your teeth will then be taken and sent to a lab where your veneers will be manufactured. This process takes 2-3 weeks in most cases. In the meantime, you'll wear natural-looking temporary veneers until your permanent ones arrive. 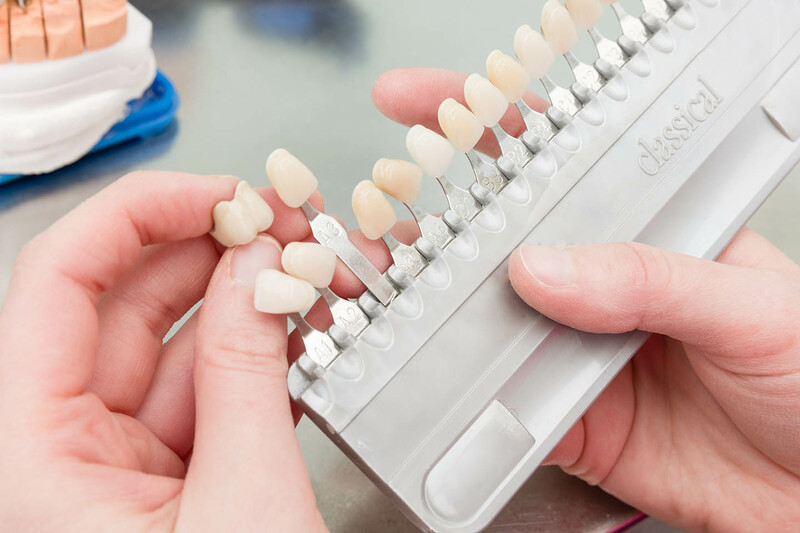 At your last appointment, the veneers are permanently applied to your teeth using dental adhesive. With just two appointments over a period of a few weeks, you can completely transform your smile! Non-invasive application – The entire process requires nothing more than a local anesthetic, and there is no painful or invasive surgery. Easy to maintain – Other than avoiding non-food objects like ice and chewing on pens or fingernails, the only thing you’ll have to do to keep your smile bright maintain proper oral hygiene as you normally would! If you’re interested in veneers, Dr. Girgis of Brite Clean Smiles will give you a smile that looks and feels natural, free from unwanted imperfections. Dr. Girgis has years of experience with restorative and aesthetic dentistry, and you'll be happy with the beautiful results. Call us today at (949) 777-1005 or book an appointment online. Feel free to visit us in-person at 488 East 17th Street, Suite A-101, Costa Mesa, CA 92627. We look forward to seeing you soon and helping you get the smile of your dreams.